We offer for only 800 Euros more a Table Top Presentation for Companies. Show your portfolio! For booking pls use the Registration Link below, too. 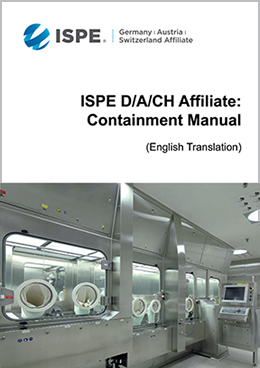 Every Participant gets a Link for download of the English ISPE D/A/CH Containment Manual (PDF). To become a ISPE Member before registration please use this link.